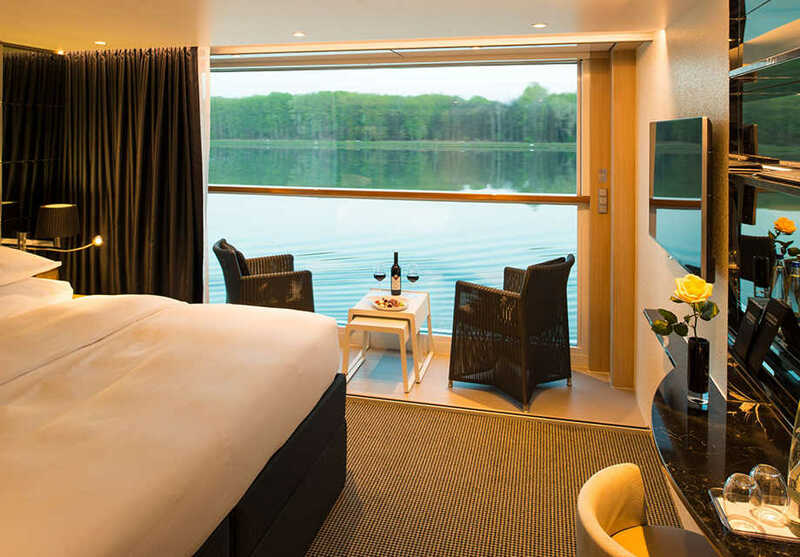 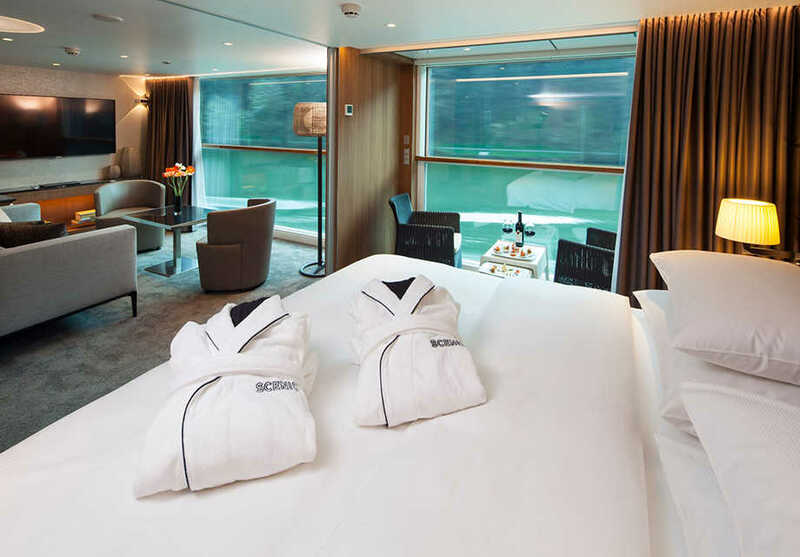 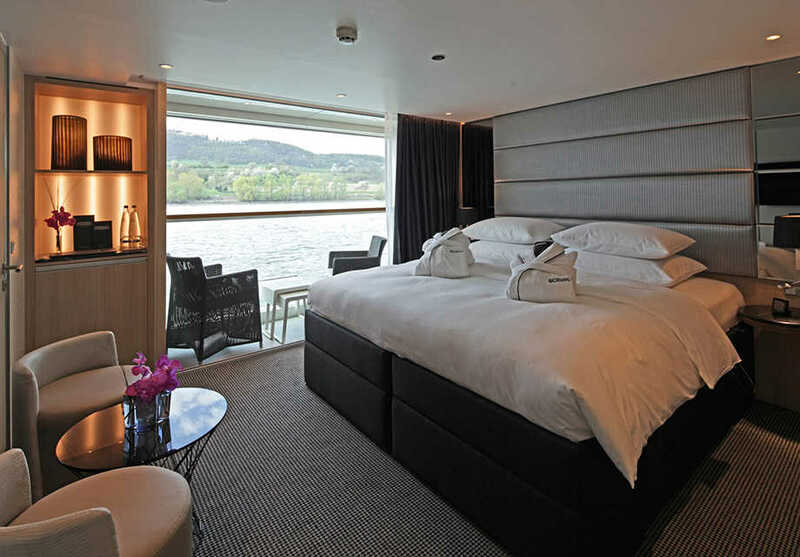 Scenic Opal is a river cruise ship and was built along with Jasper in 2015 and all-inclusive and every guest gets their very own butler service. 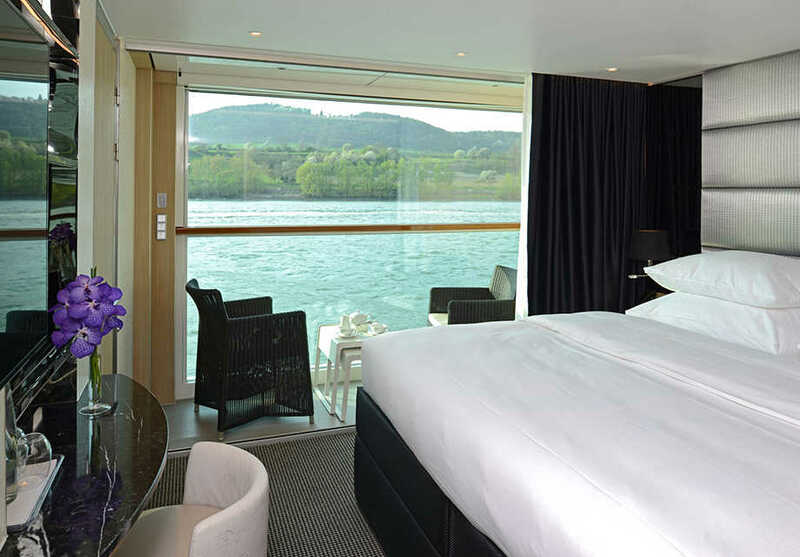 There are six dining options to choose from including extensive buffets, lounges, and Italian cuisine. 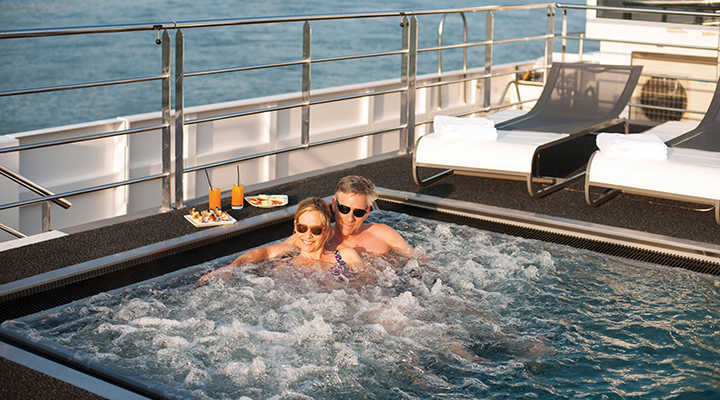 There is also a vitality pool situated on the sun deck as well as a walking track and wellness area. 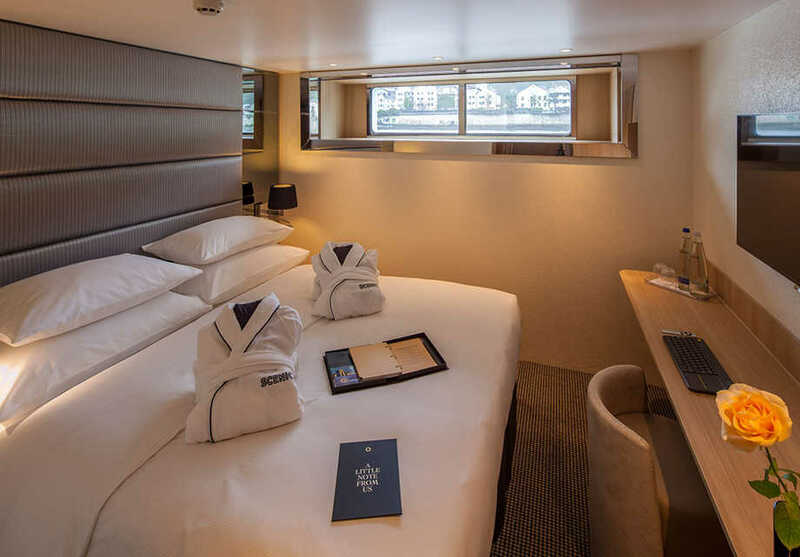 Guests can make use of the very latest GPS technology to create their very own itineraries on foot and using the ships E-bikes.